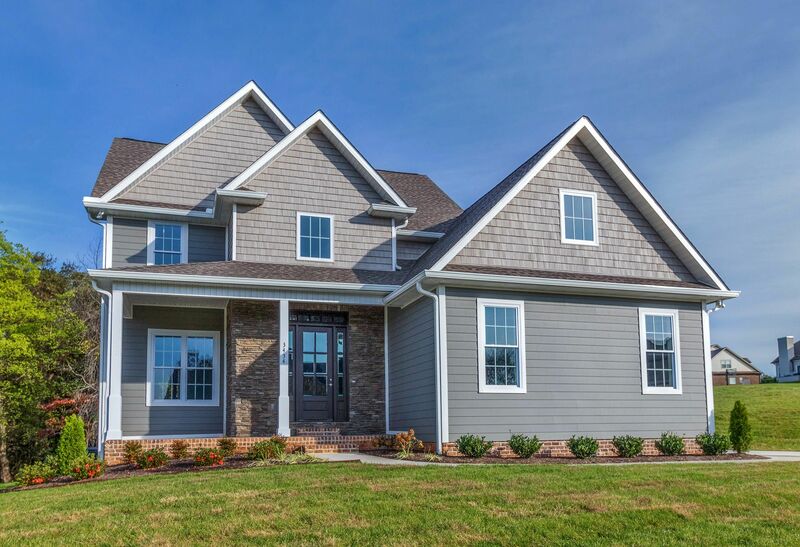 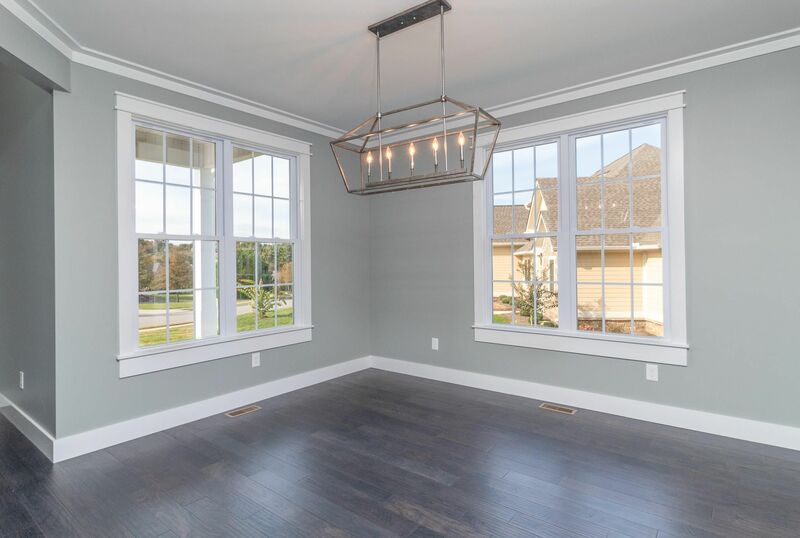 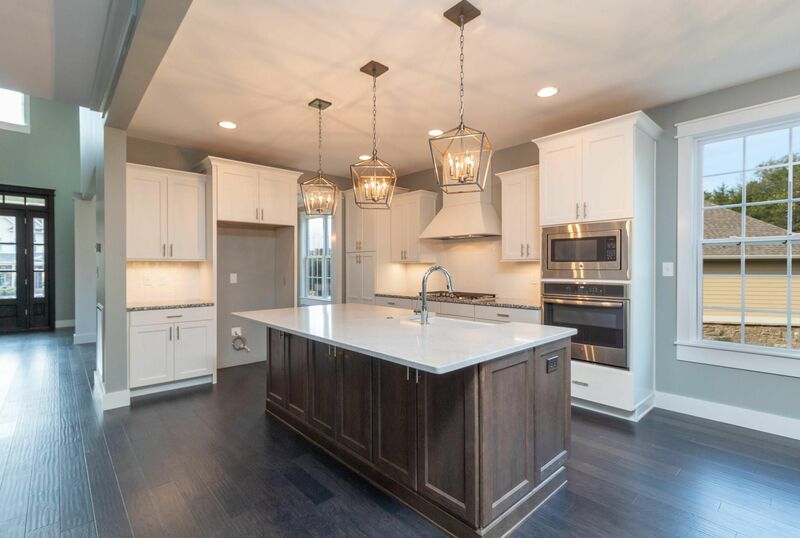 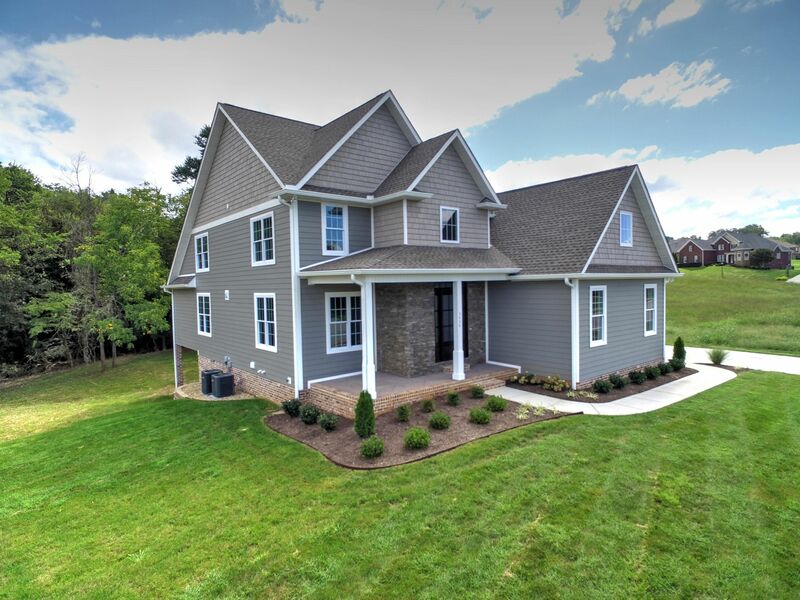 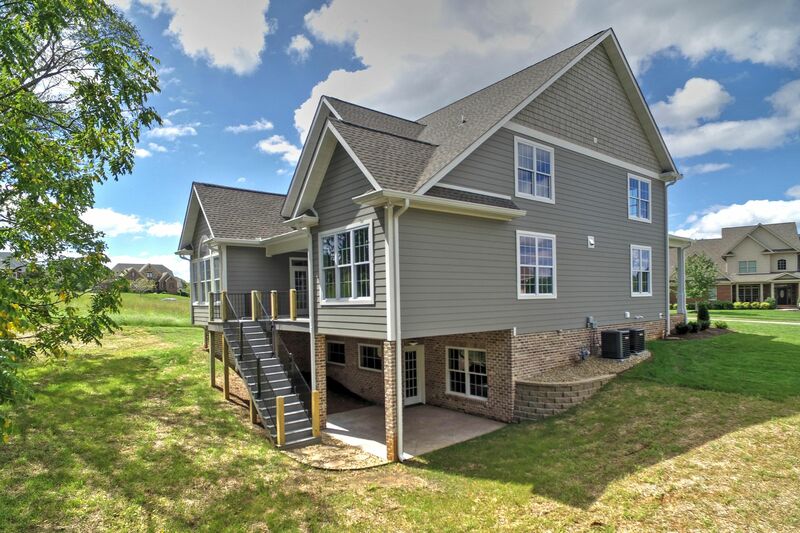 Public Remarks: Superior quality is the hallmark of this new executive craftsman style home, with a traditional flare, in upscale Cross Creek subdivision of Maryville. 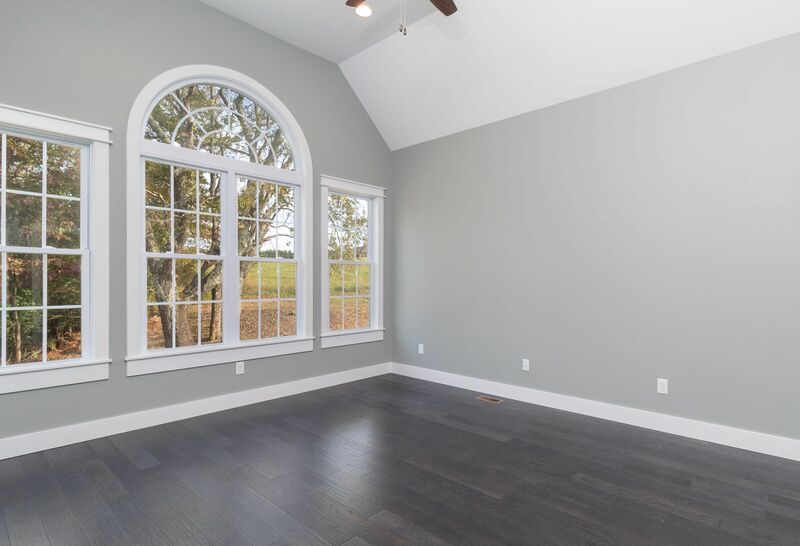 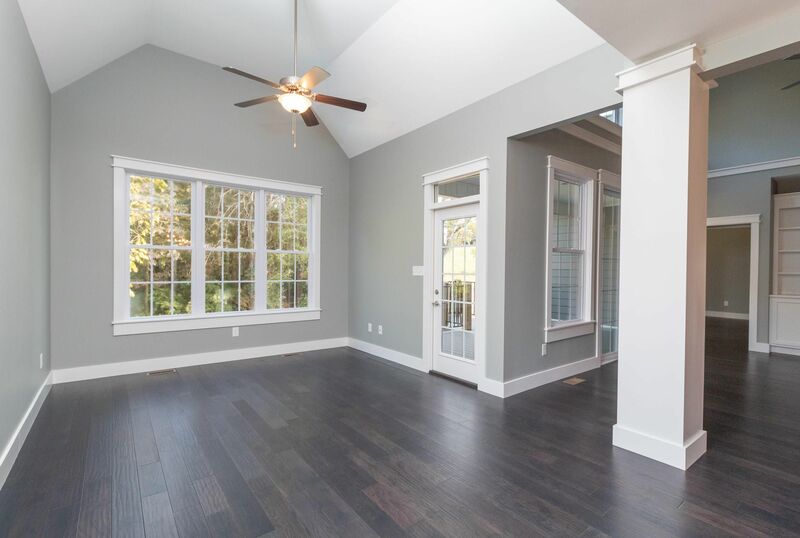 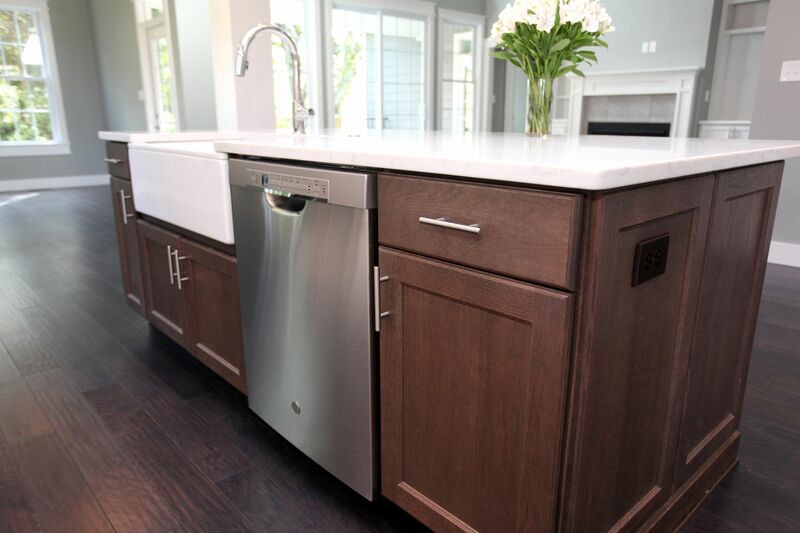 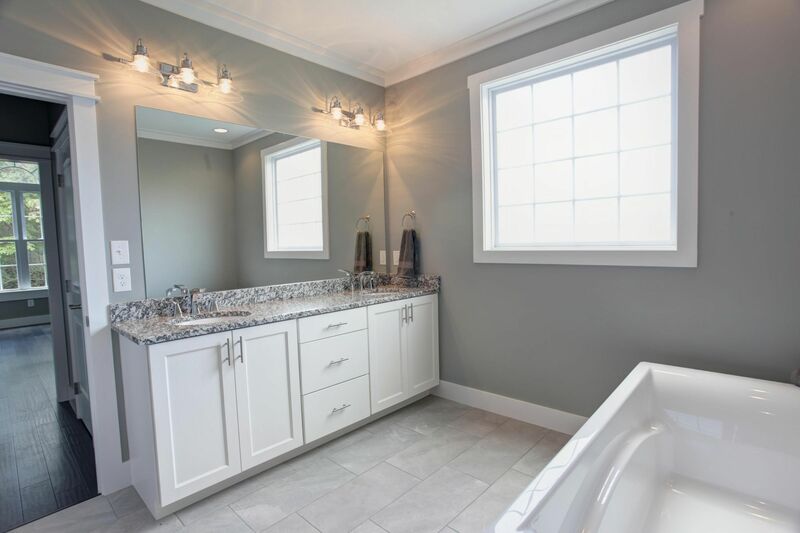 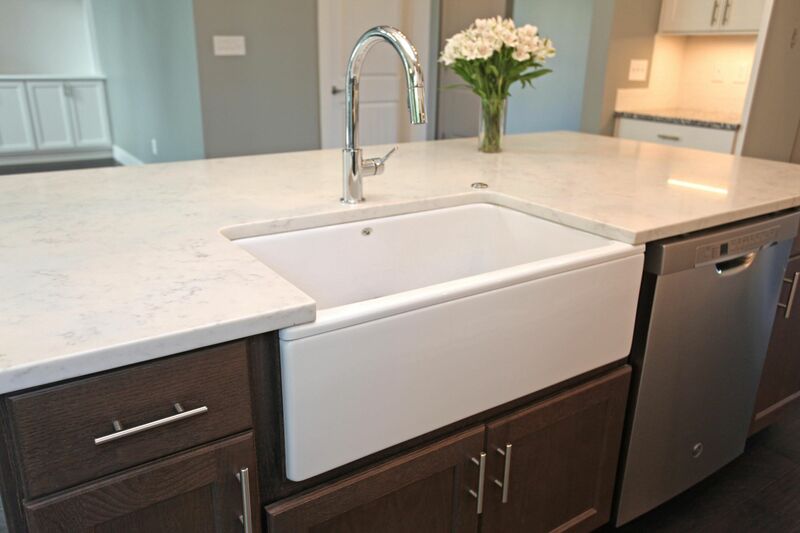 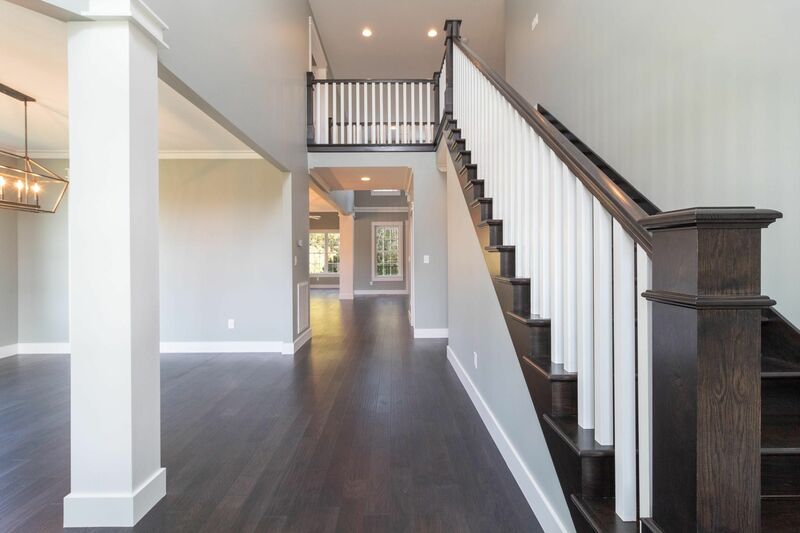 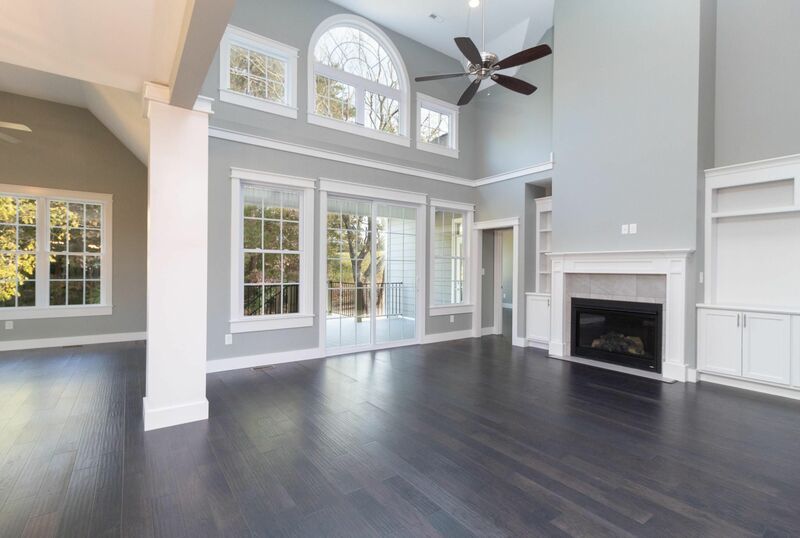 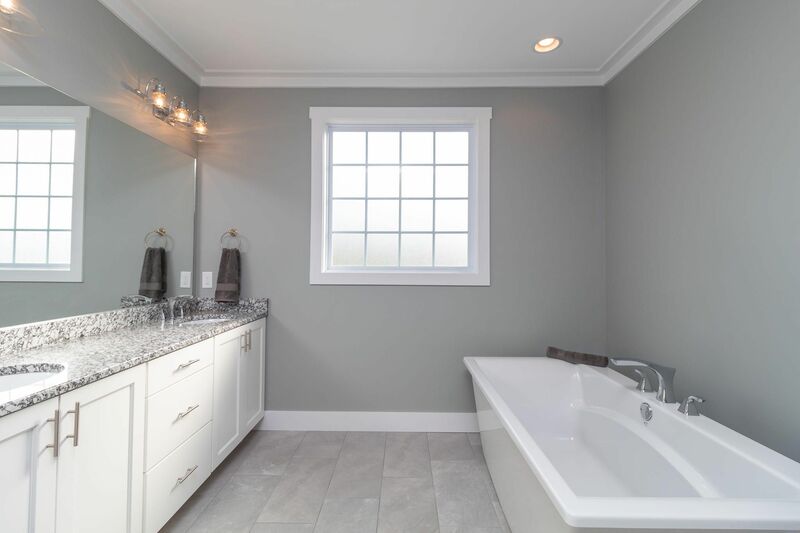 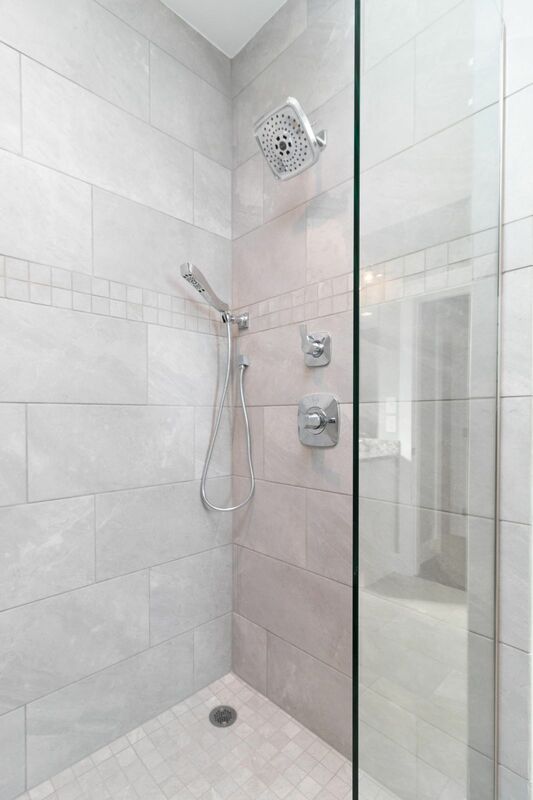 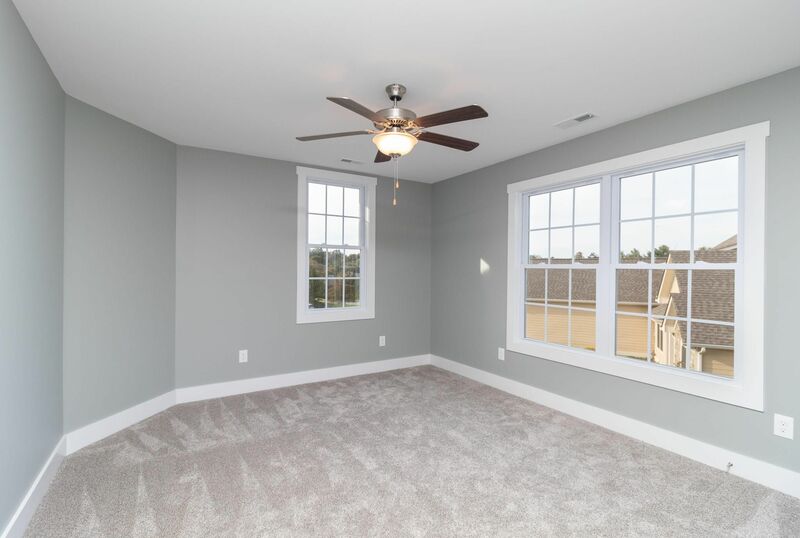 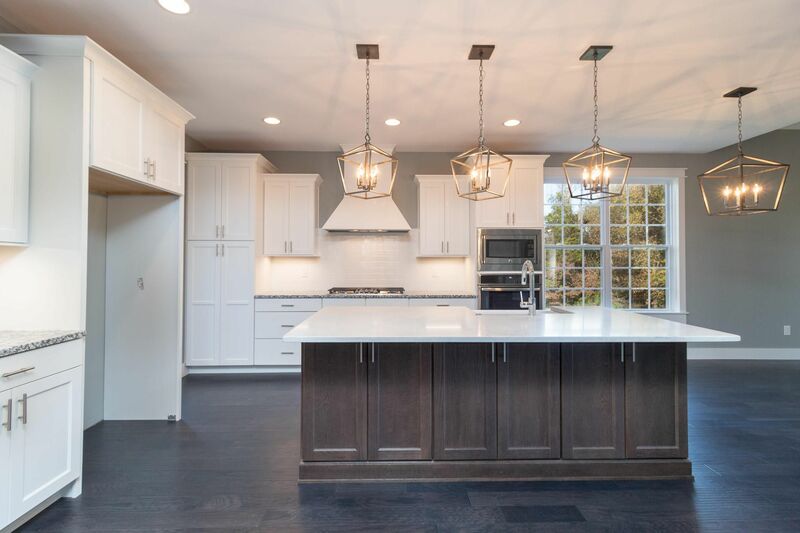 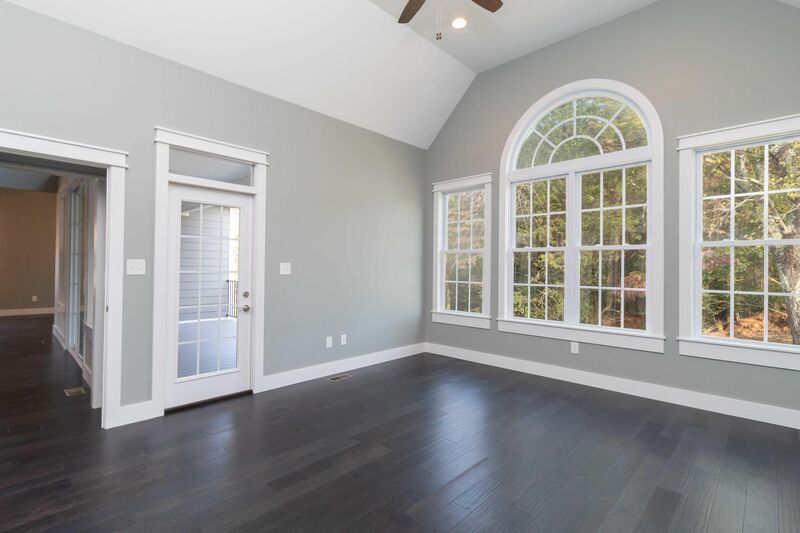 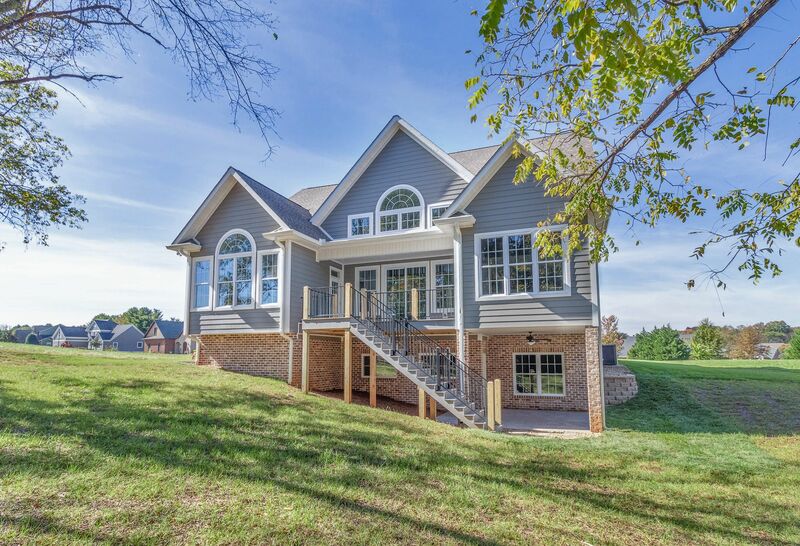 L&M Builders, known for quality workmanship and outstanding service, is offering a family home with 5 Bedrooms plus 4 ½ Bathrooms in an open floor plan and so much more. 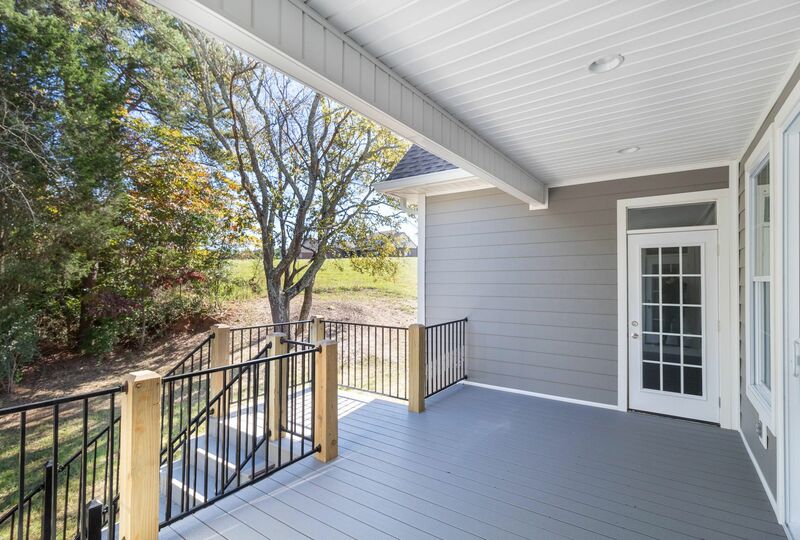 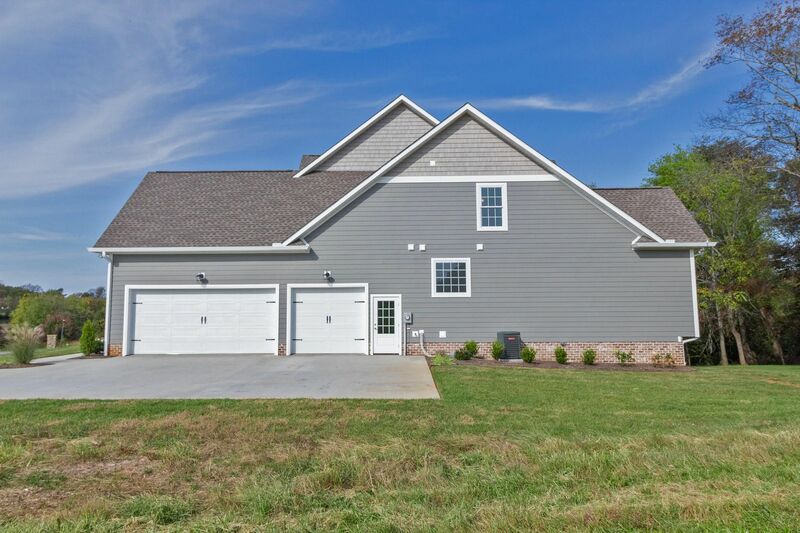 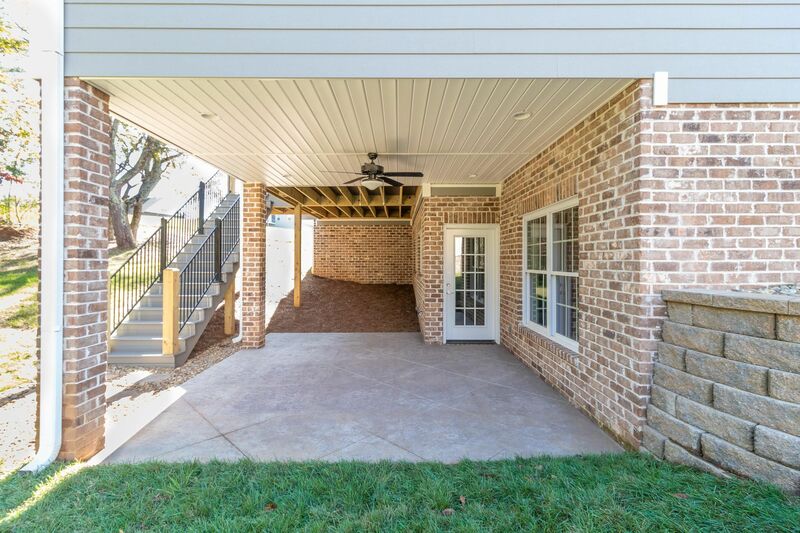 The home is located in an unparalleled location within walking distance to 2 parks and a short bicycle ride to all the highly rated Maryville City Schools for which Cross Creek is zoned for. 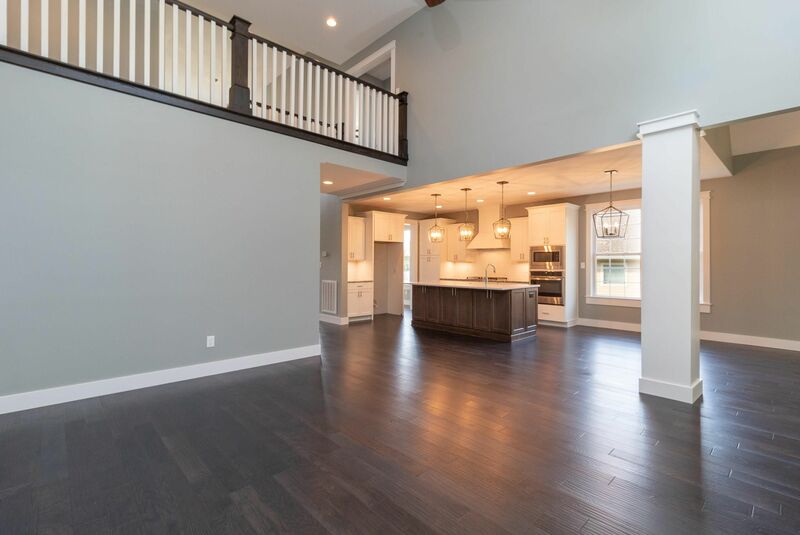 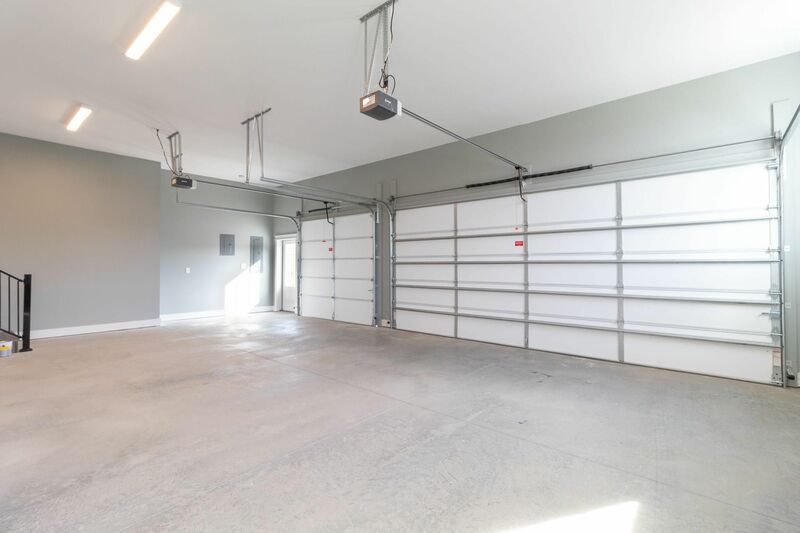 There is 4,865 square feet of living space on three floors. 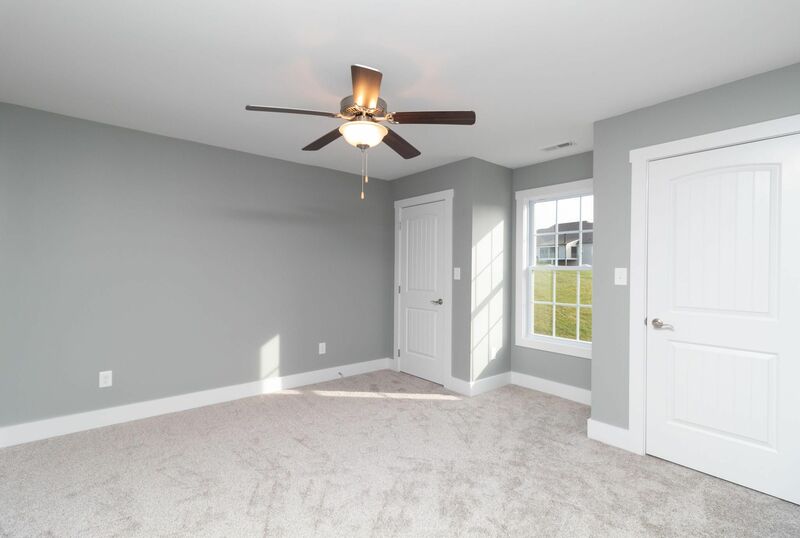 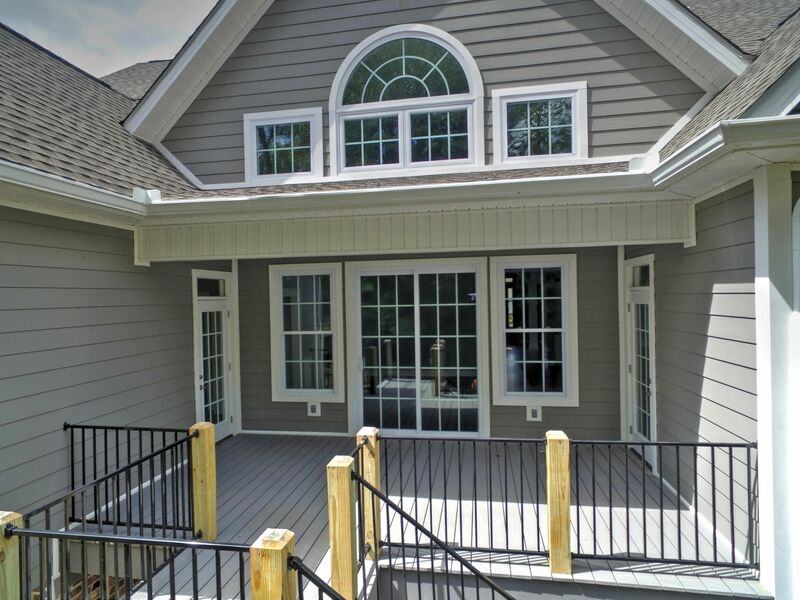 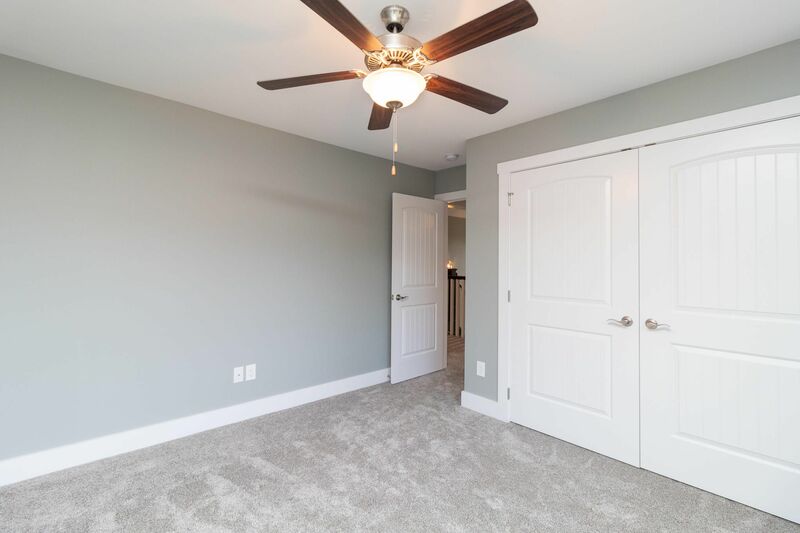 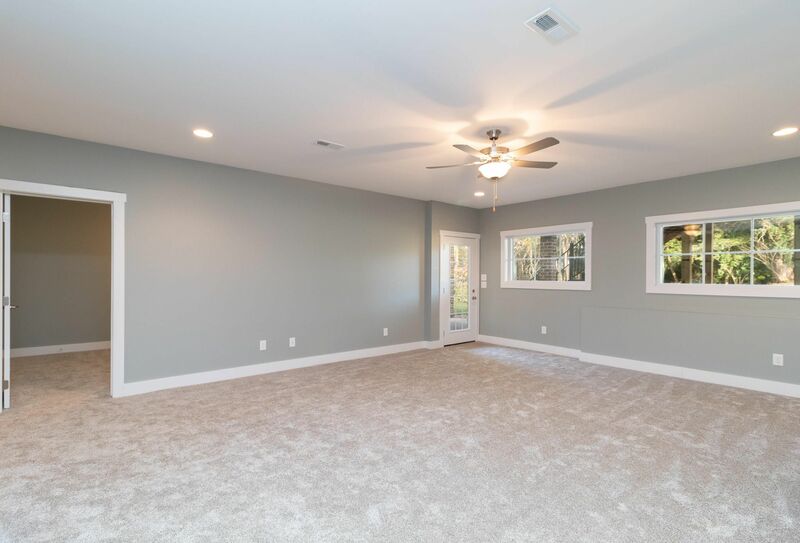 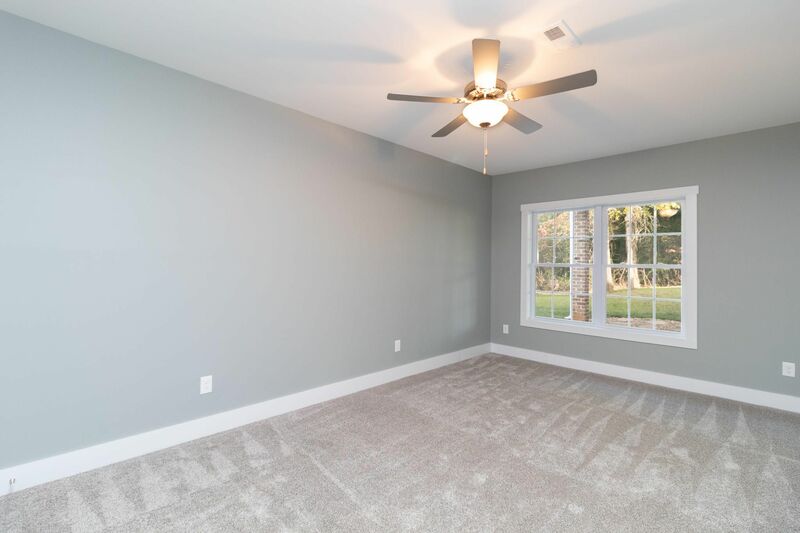 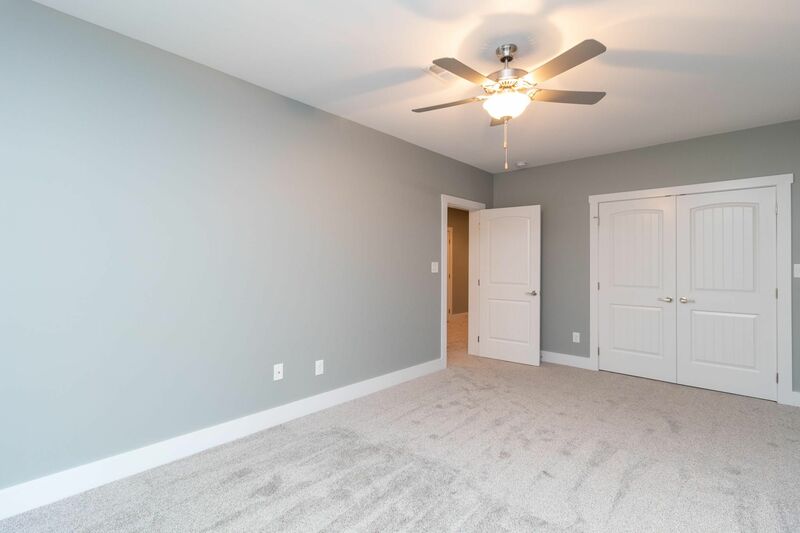 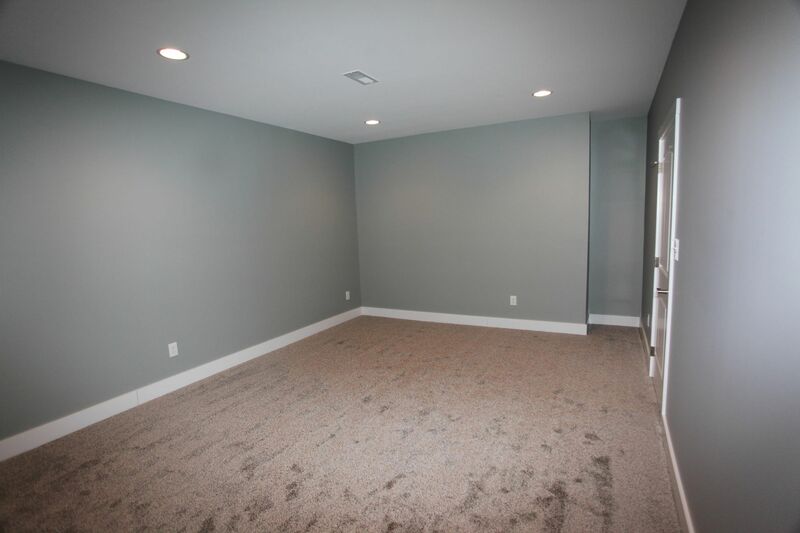 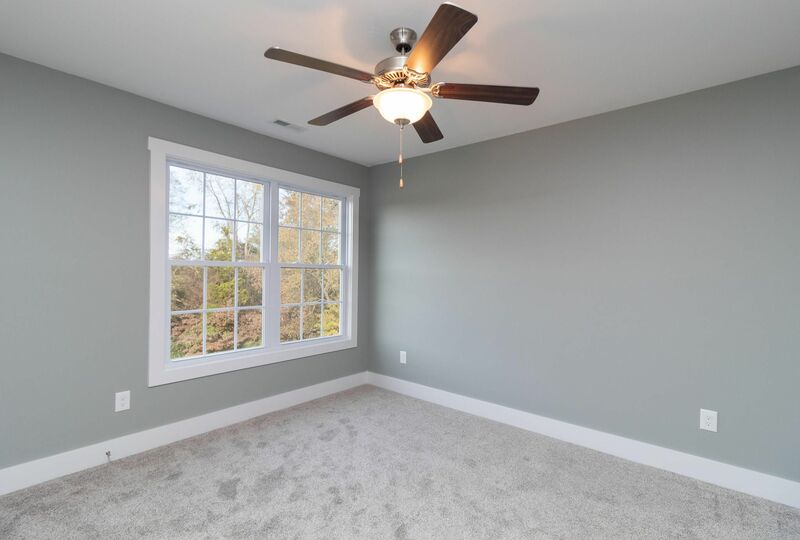 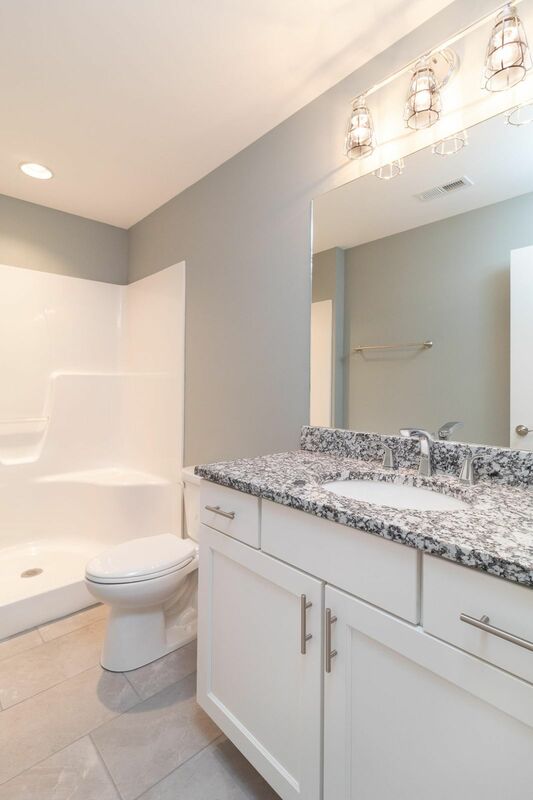 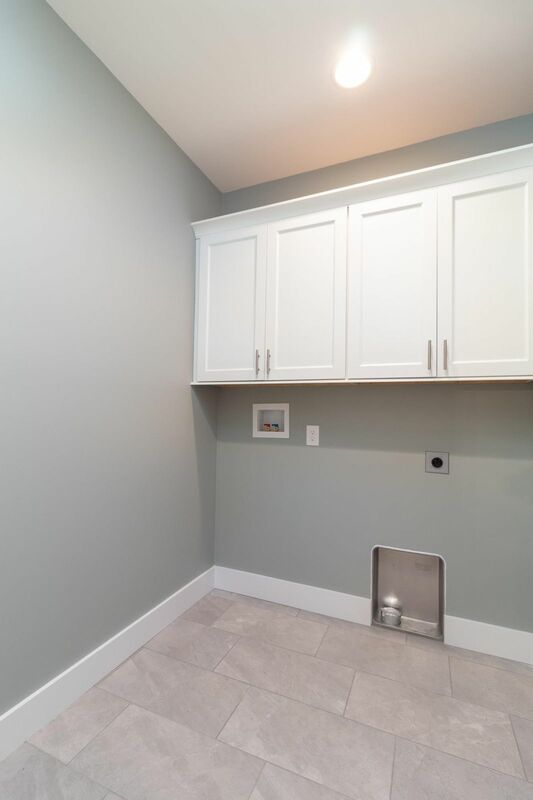 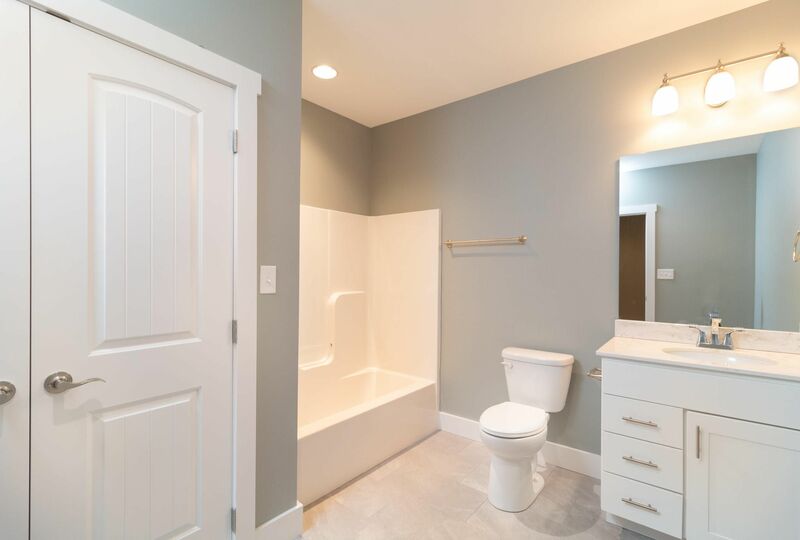 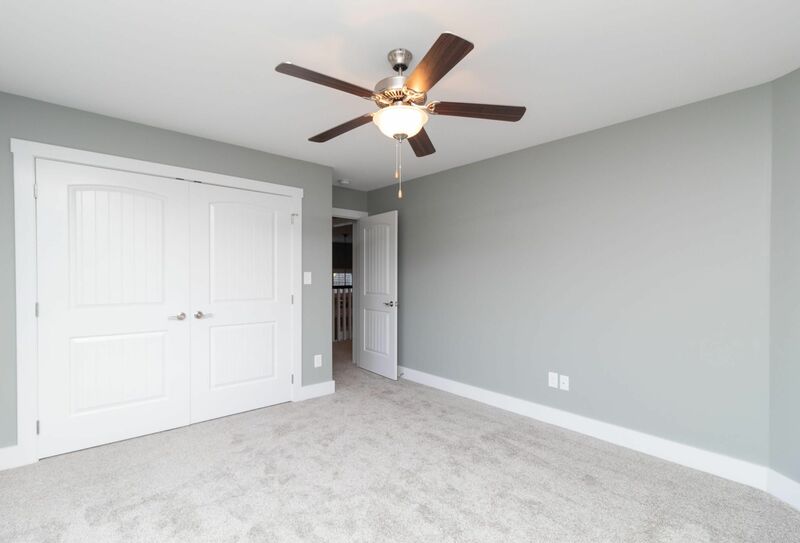 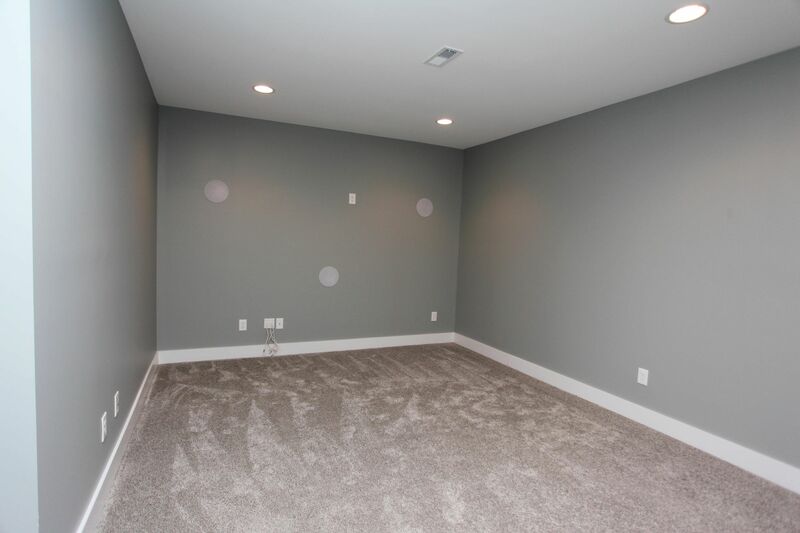 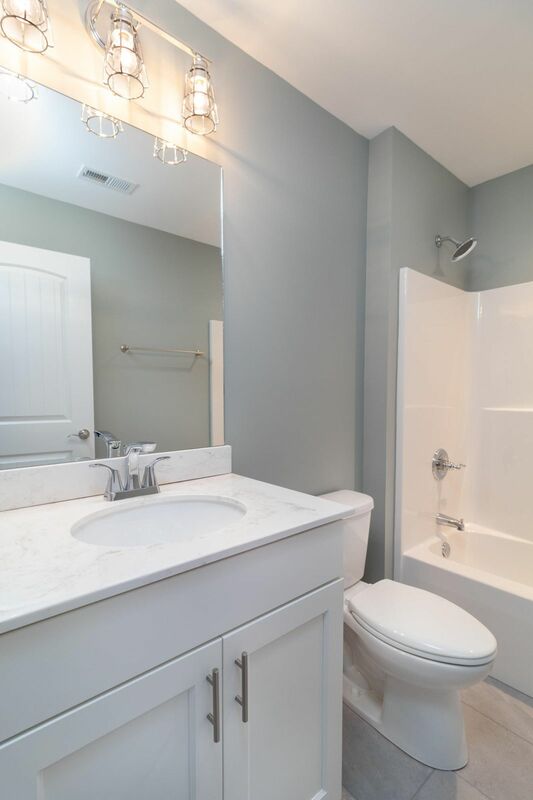 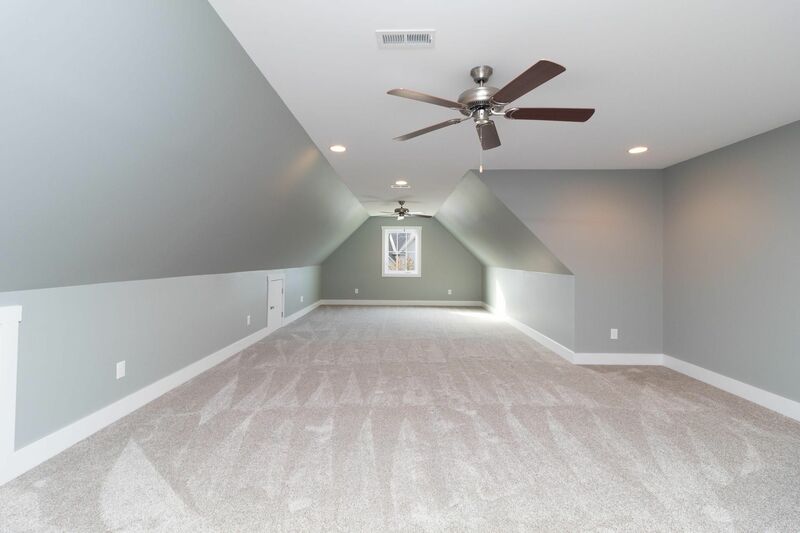 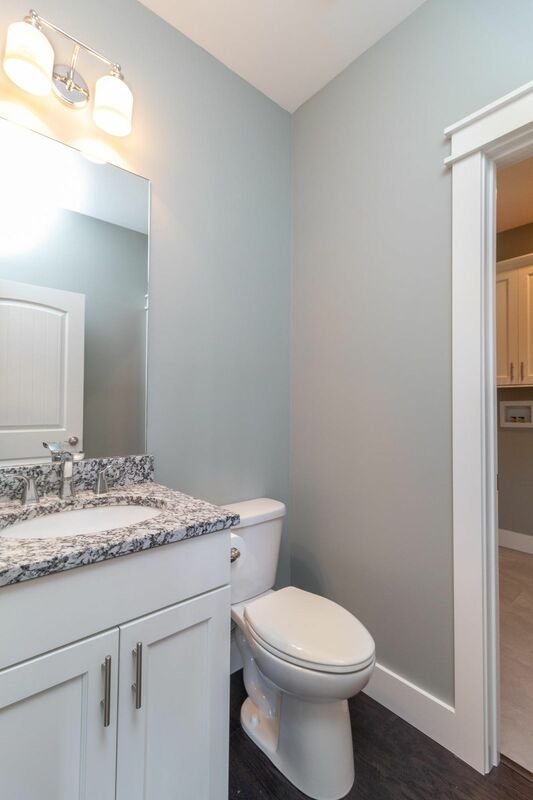 The Master Suite is on the Main level, 3 additional Bedrooms plus 2 Full Bathrooms and a Bonus Room are on the Upper Level, while a 5th Bedroom, a Full Bathroom plus a Family Room and Media Room are on the Lower Level. 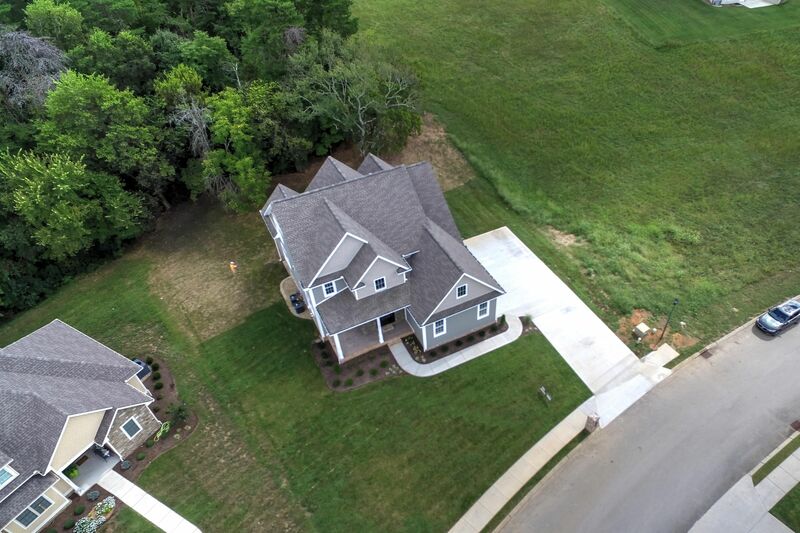 HWY 411S, LEFT on Sandy Springs Rd to Carpenters Grade Rd, RIGHT on Cross Creek Dr, LEFT on Helmsley Ct, house on left, sign in yard.